Congratulations to all the SWKIF Team Members and Participants! A special thanks to Jennyrayne for helping me find the results. No practices from Sunday, July 28 through Sunday, August 4. Due to the yearly floors refinishing by the Greenhill School starting this Friday, we will be taking a “summer hiatus” starting this Sunday for a week with classes reconvening on the 6th of August (First Tuesday). Congratulations to all who participated in the 2013 US Iaido Championships held Saturday June 29 in Council Bluffs, Iowa. 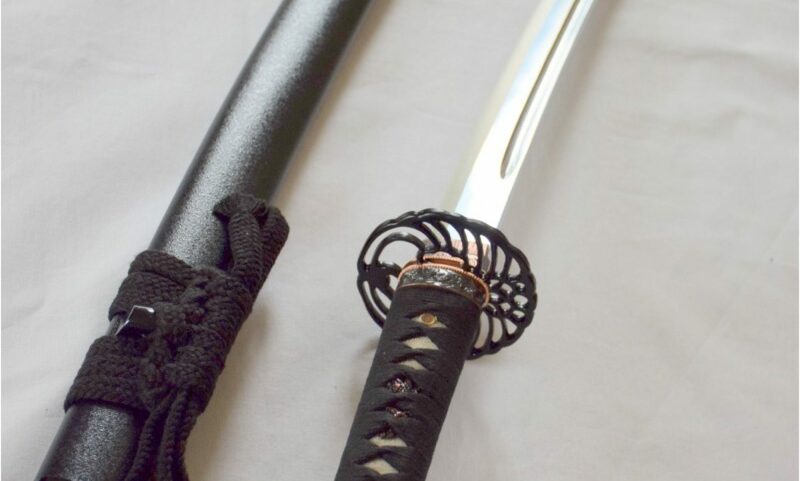 In recognition of Independence Day this Thursday, we will not be holding Iaido or Kendo practices.